Matthew Lux (b.1973 Chicago) has amassed a wealth of diverse performing and recording credits in his 20+ year career. 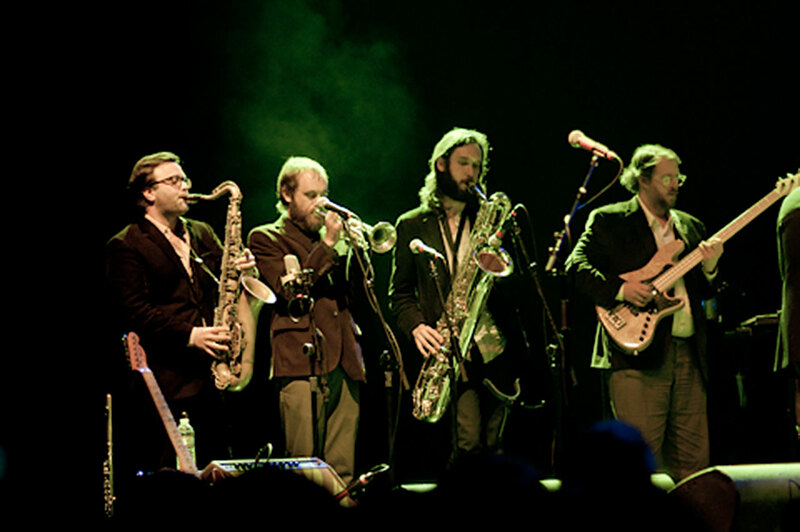 From Eddie Kirkland and George Freeman to Peven Everett and Iron & Wine. Lux is perhaps best know for his long working relationship and many collaborations with Rob Mazurek, which began in 1996 when both were members of the influential group Isotope 217 and continues with Exploding Star Orchestra and Chicago Underground featuring Pharoah Sanders. 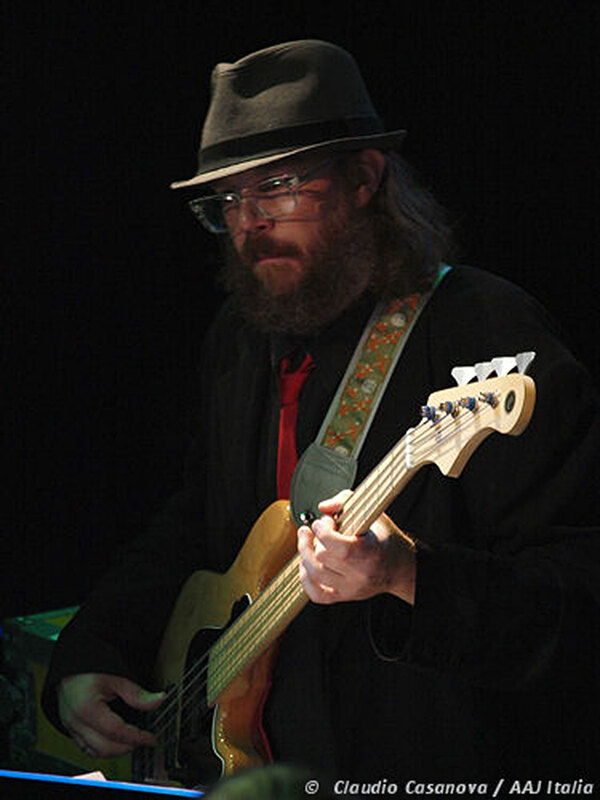 In 2014 Matthew Lux was featured in Bass Player Magazine as well as being named a “rising star on electric bass” in Downbeat Magazine’s 2014 Critics Poll. Matthew Lux plays Gold Series and Expat Series New Jazz Standard basses.